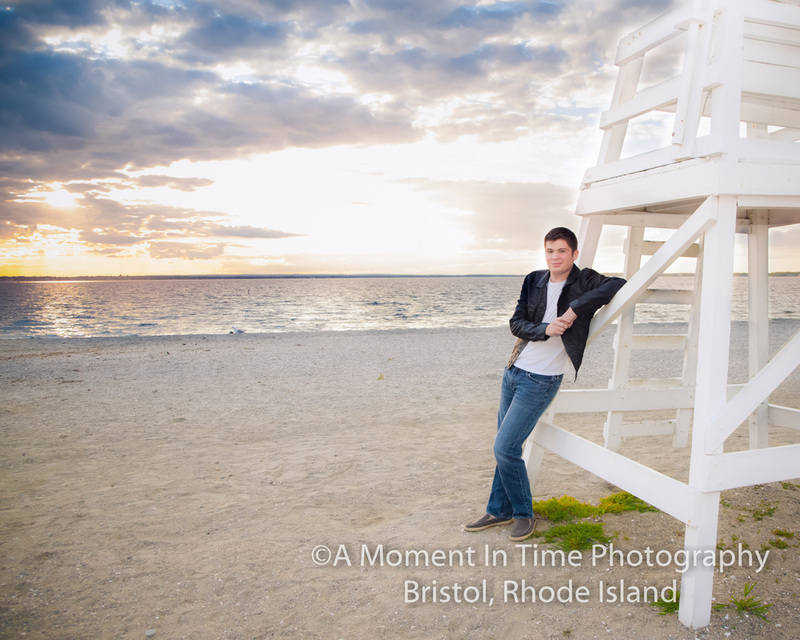 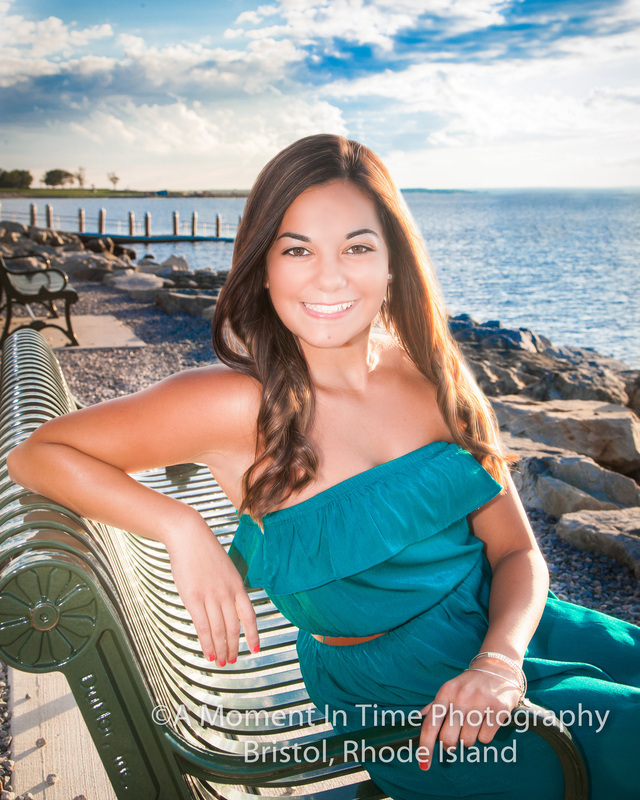 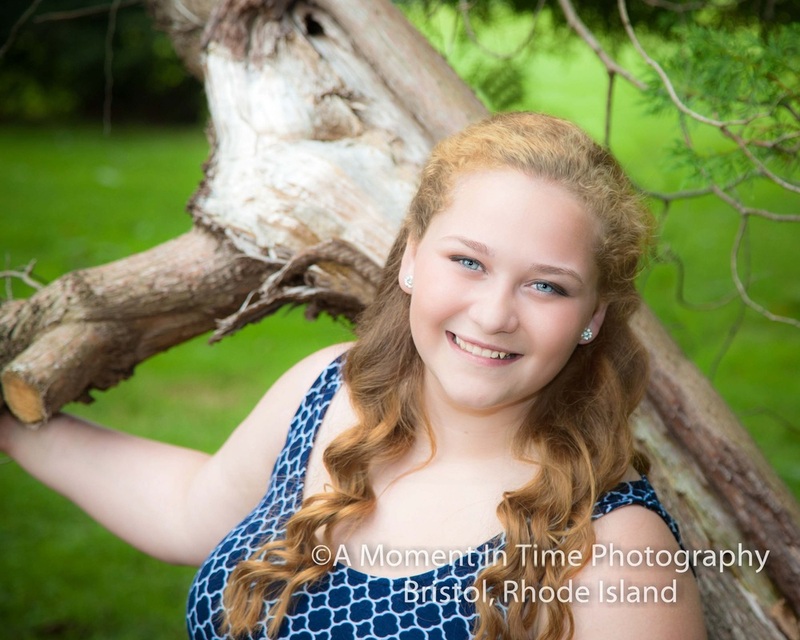 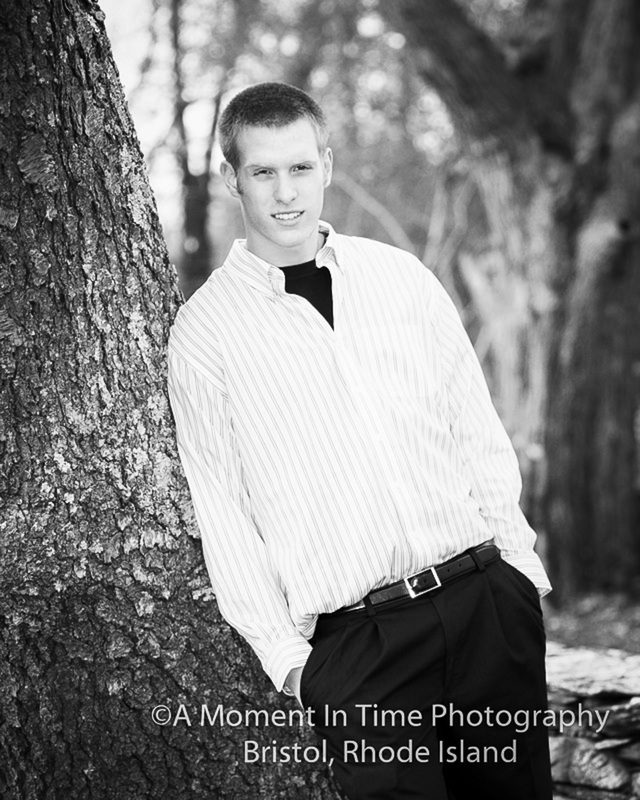 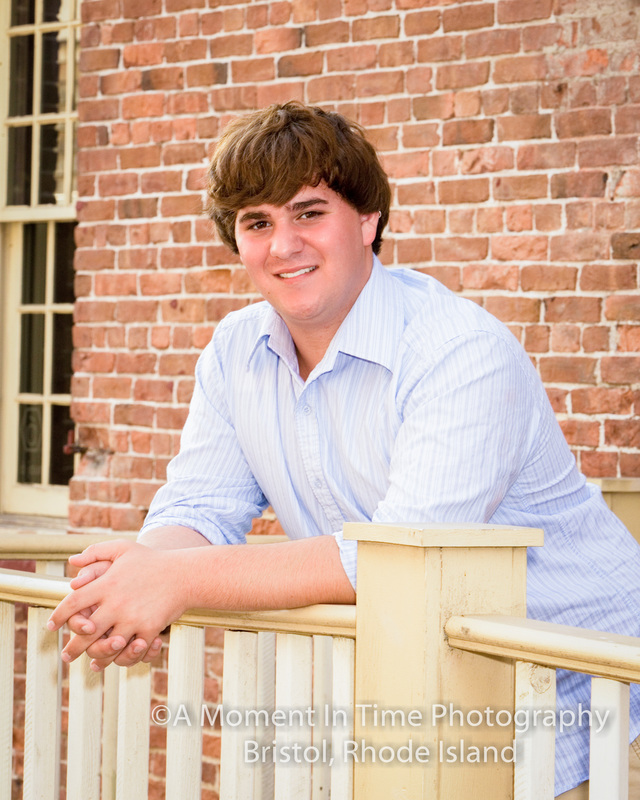 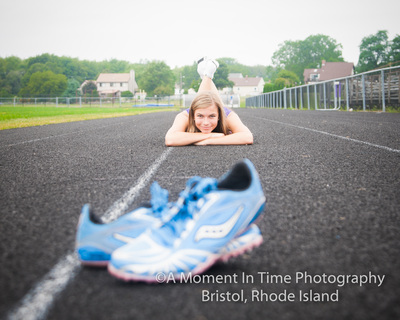 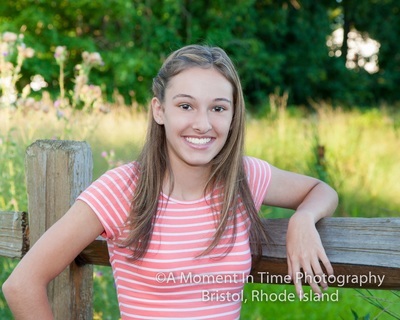 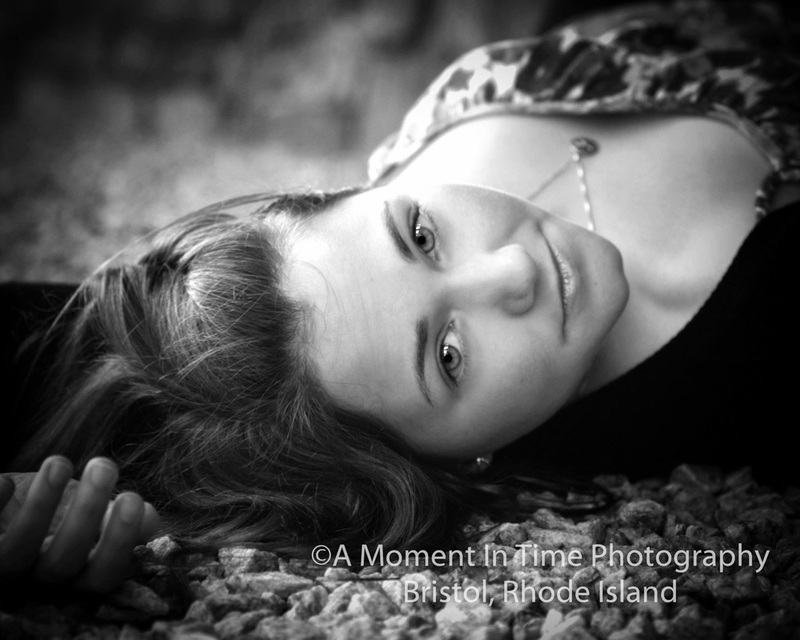 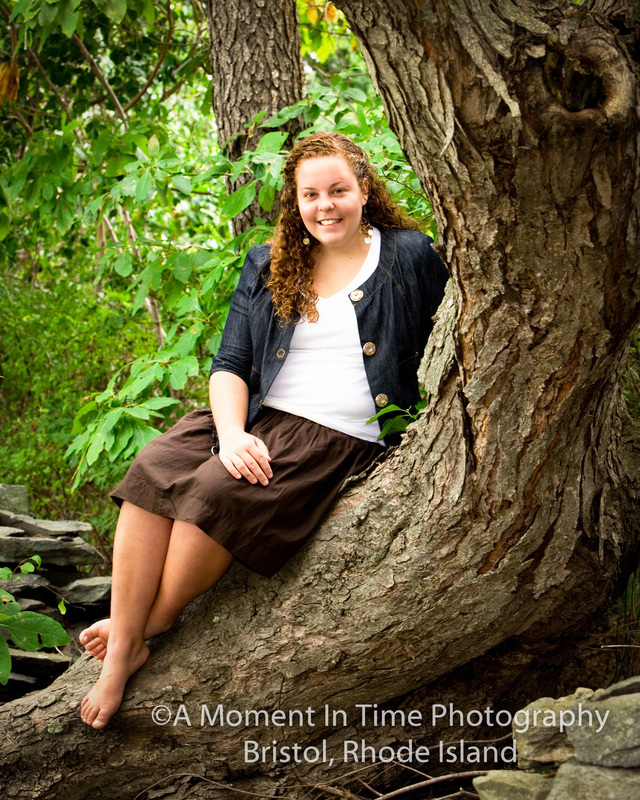 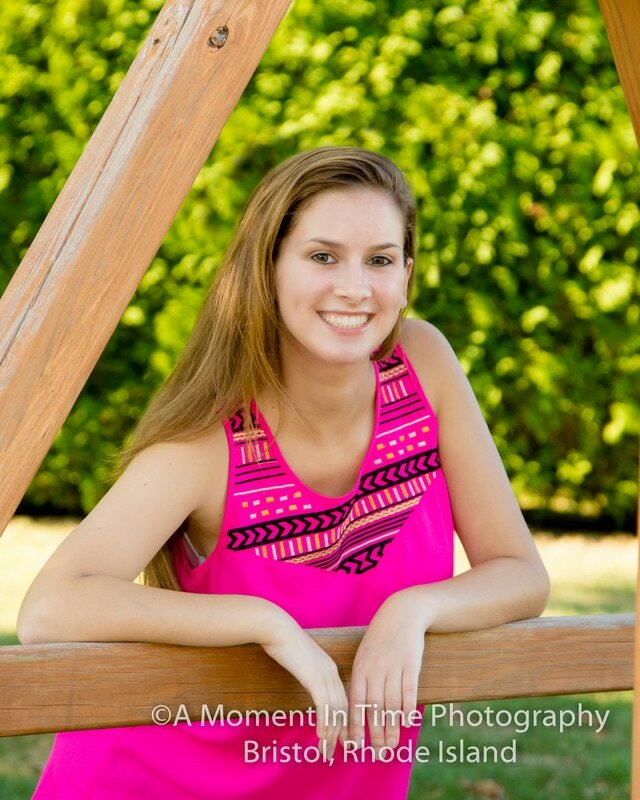 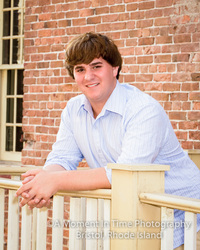 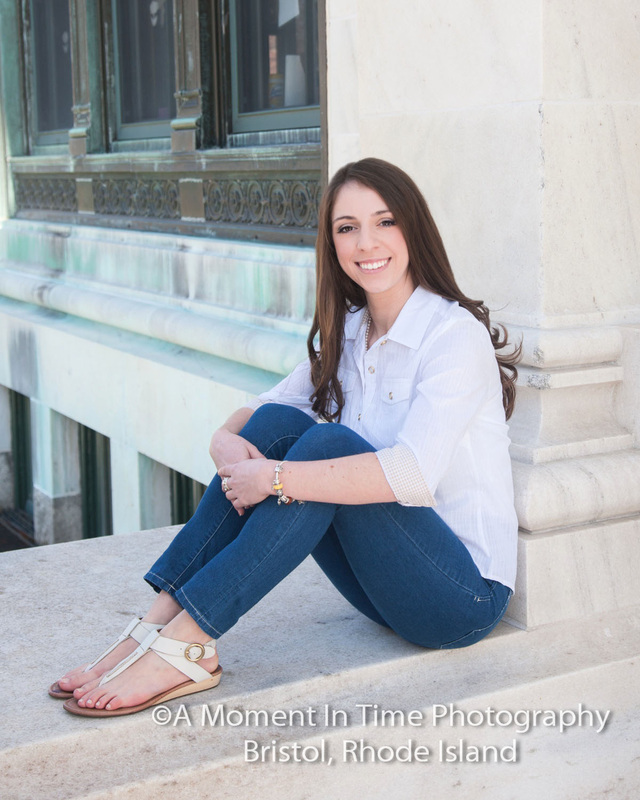 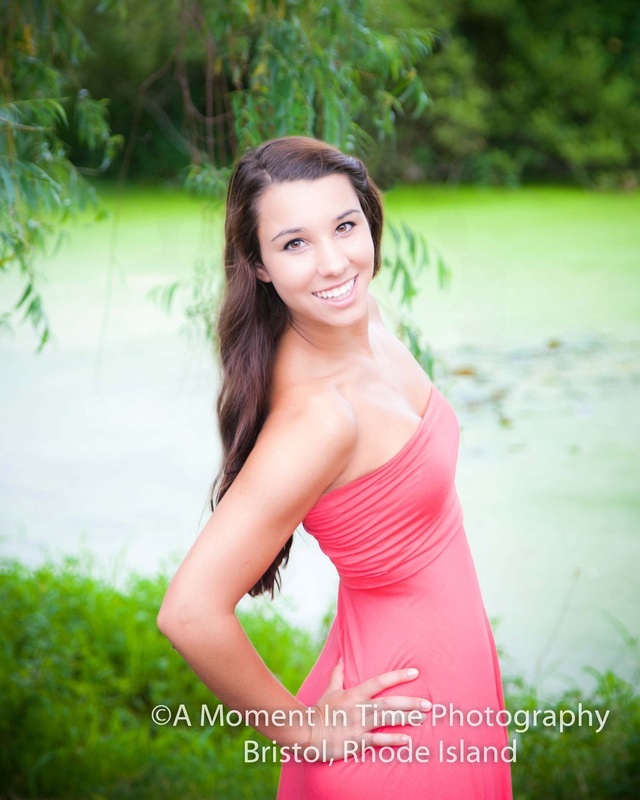 Our senior sessions are a great alternative to standard senior portrait sessions of the past. 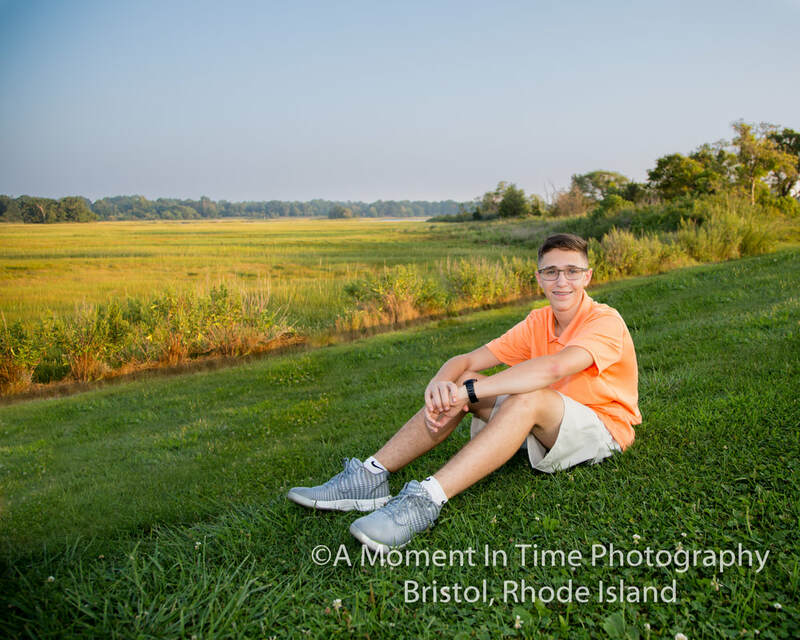 Students may choose one location for their senior session, and are free to bring along props, pets, their car, instruments, uniforms, or anything else that highlights their high school career. 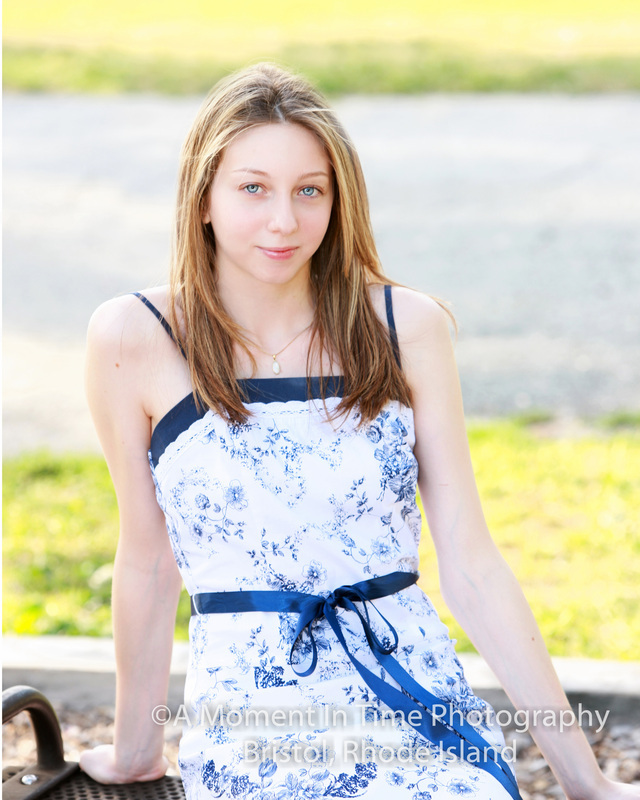 Multiple clothing changes are welcome. 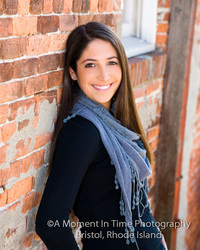 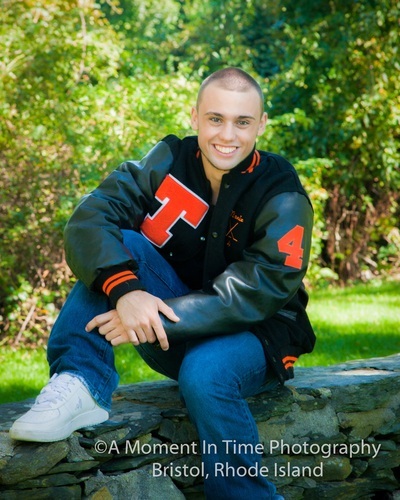 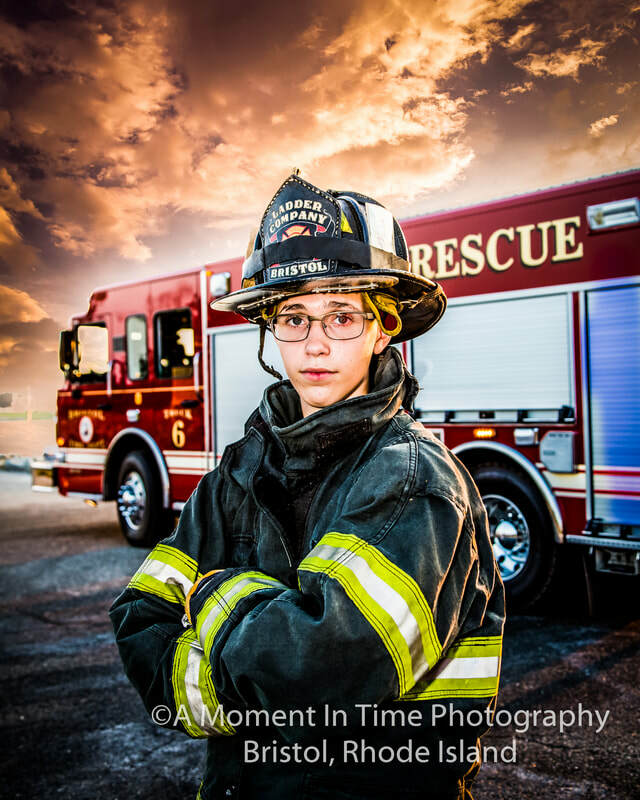 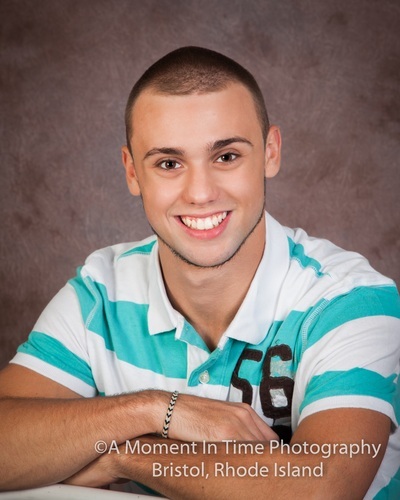 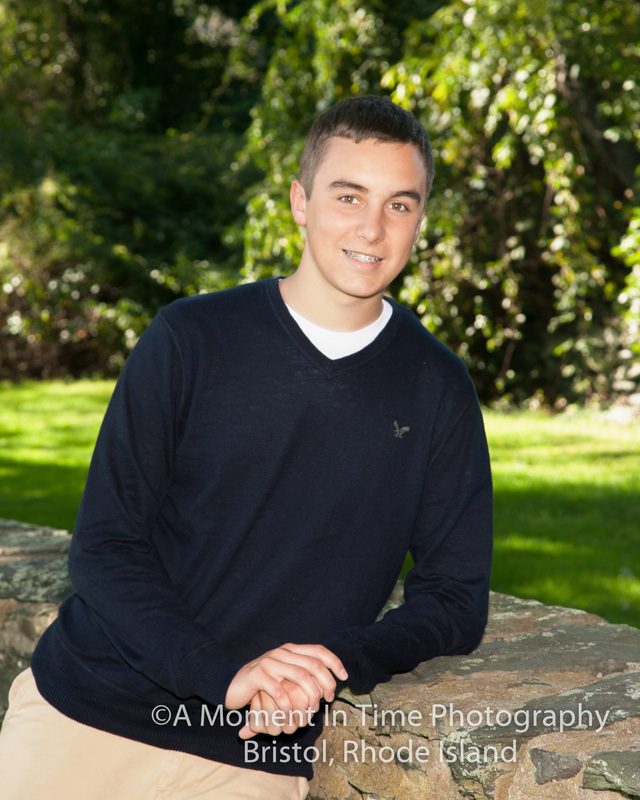 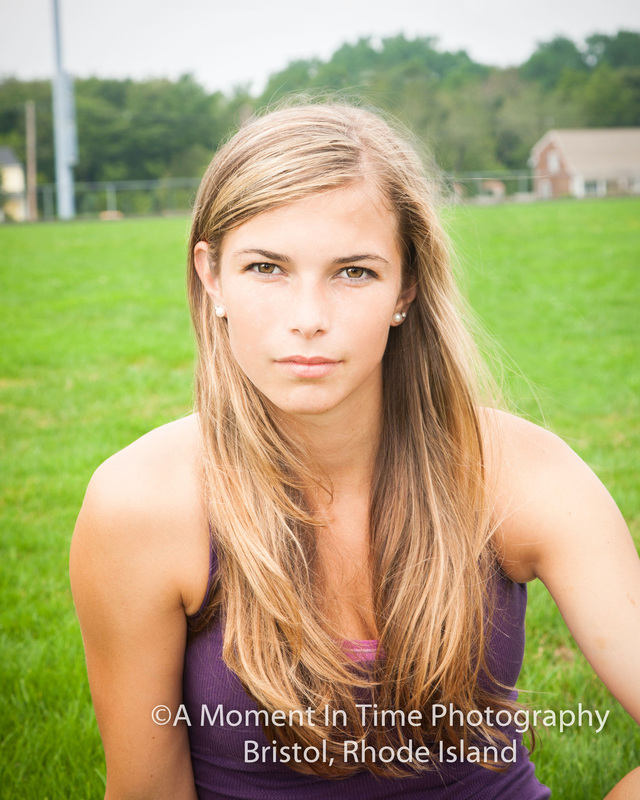 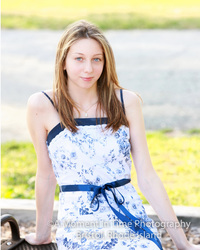 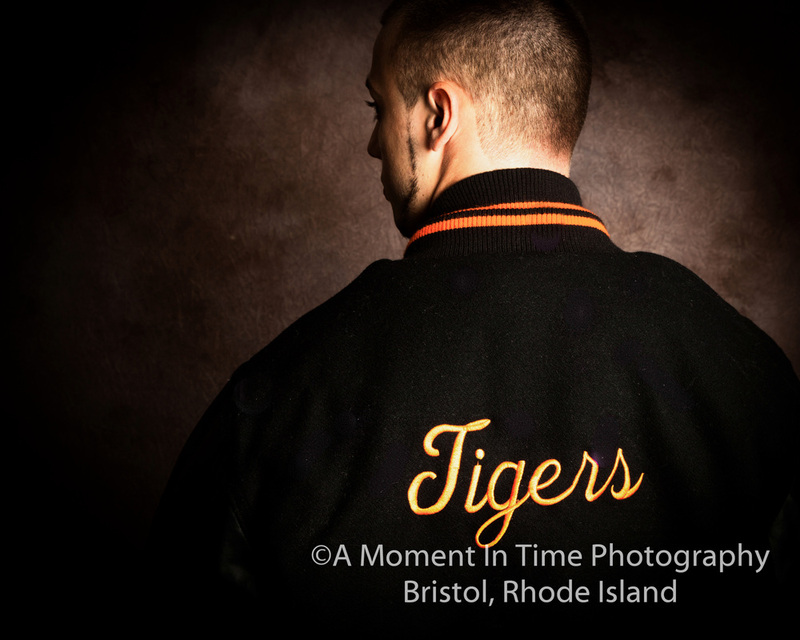 This is a great way to complete both a formal senior portrait, as well as personality photos for yearbook inclusion. With a variety of poses and styles, you will be sure to get portraits that both students and parents will cherish for years to come. Yearbook submission included in price. 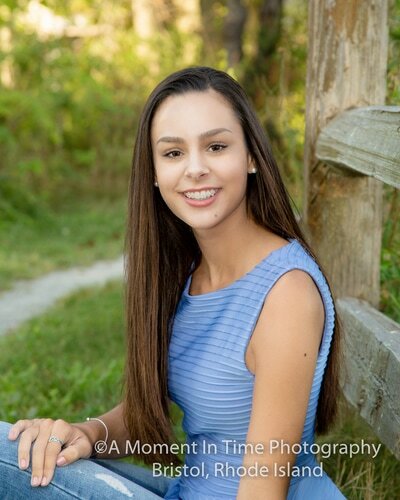 Please be sure to check with your school's yearbook supervisor for restrictions on clothing, crops, and backgrounds, as well as yearbook submission deadlines. 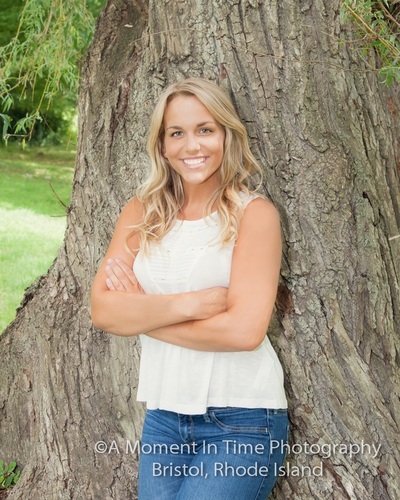 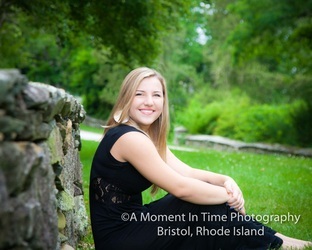 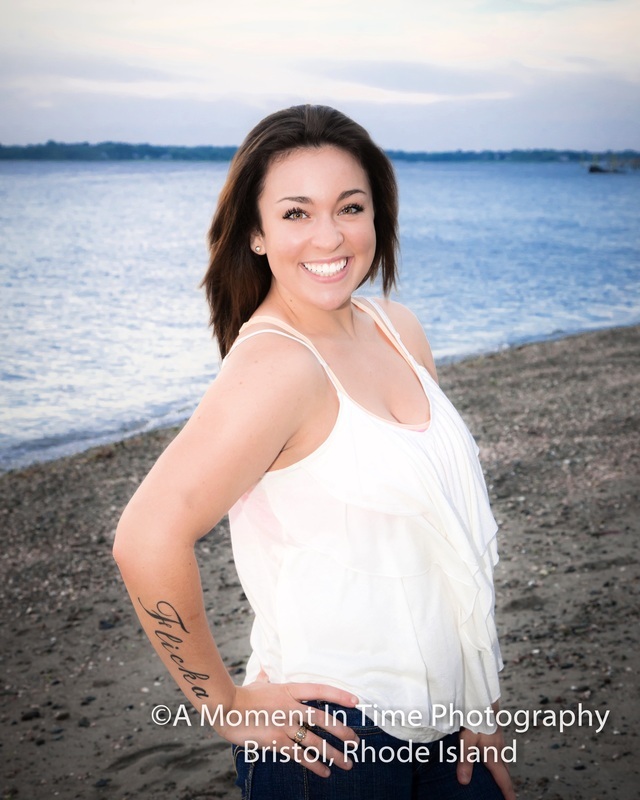 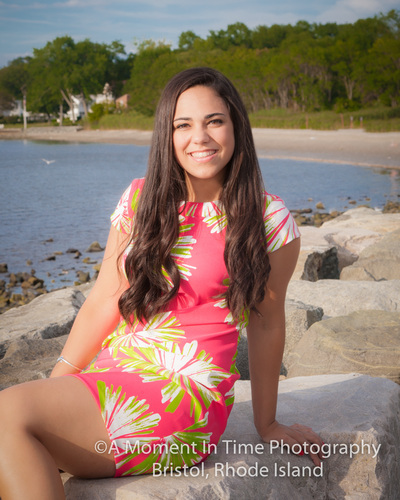 Senior portraits should be taken the spring or summer before the start of your senior year, but don't hesitate to ask if it is later than that. Senior sessions are also great for a college senior looking for a twist on the traditional senior portrait.